Many homes, buildings and sites require annual inspections of their backflow assemblies. Staas Plumbing is certified for commercial and residential backflow systems. We handle the paperwork and forward it to the proper channels as required by TCEQ Rules and Regulations. 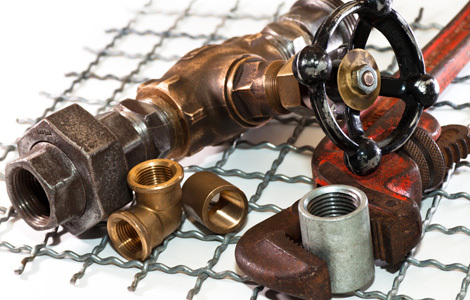 We’re qualified to make any needed repairs to backflow systems. Contact us now using the buttons below to schedule your required annual inspection.